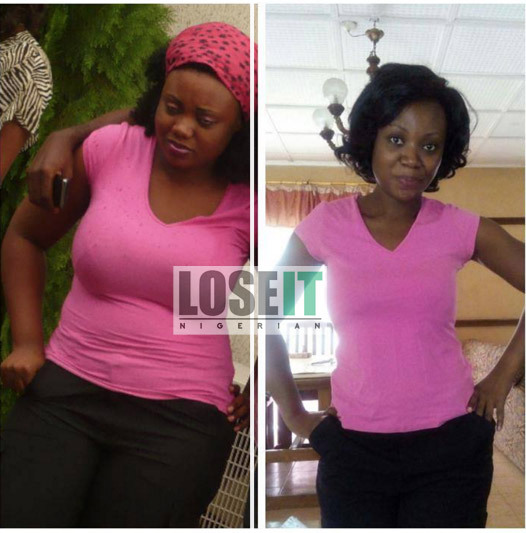 JOIN THOUSANDS OF PEOPLE WHO HAVE LOST WEIGHT WITH LOSE IT NIGERIAN!!! 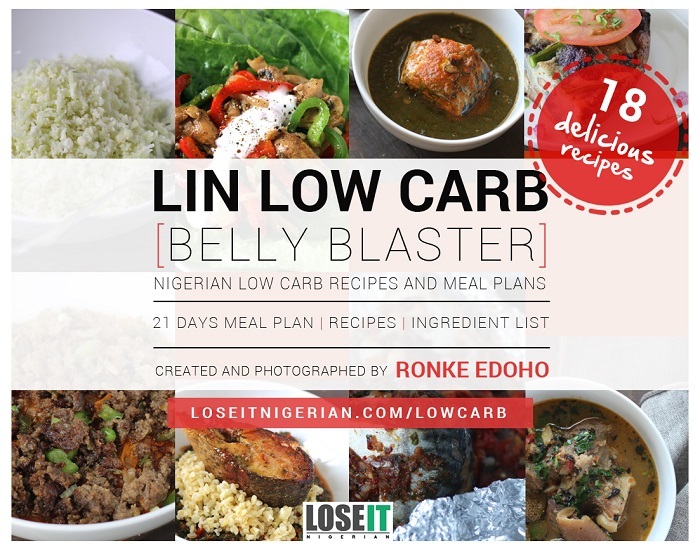 This Guide is a collection of carefully put together, macro balanced, tasty, reduced calorie Nigerian recipes for anyone trying to lose weight or anyone needing simple wholesome delicious recipes. 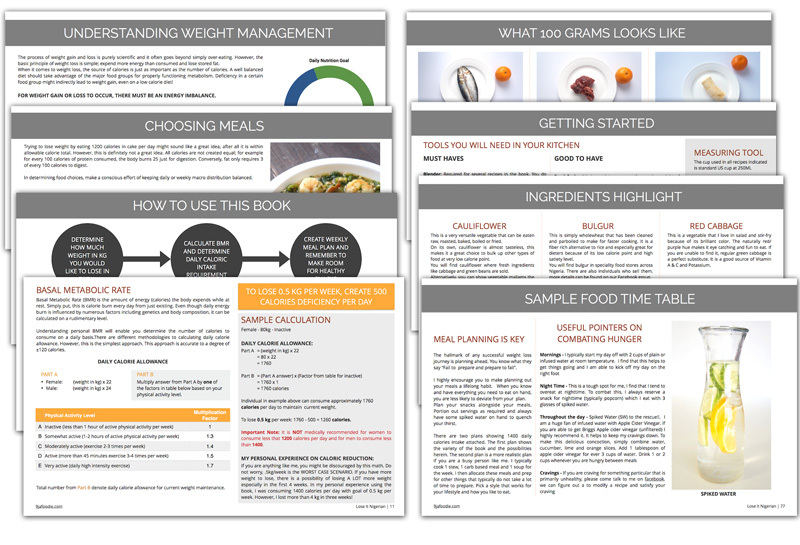 The book is completely customizable to individual goals, which means you have unlimited weeks of custom meal plans. 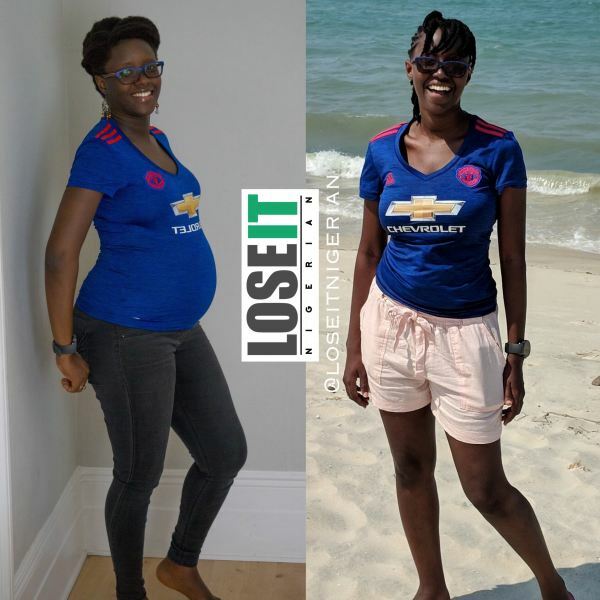 My training was definitely the key for me, I learned so much about health and diet. I honestly have never been more proud of an accomplishment (not even overcoming the dreadful Certified Professional Accountant – [CPA] designation could compare). You know how they say the journey of a million years begins with one simple step? Well! This project was definitely that journey for me. 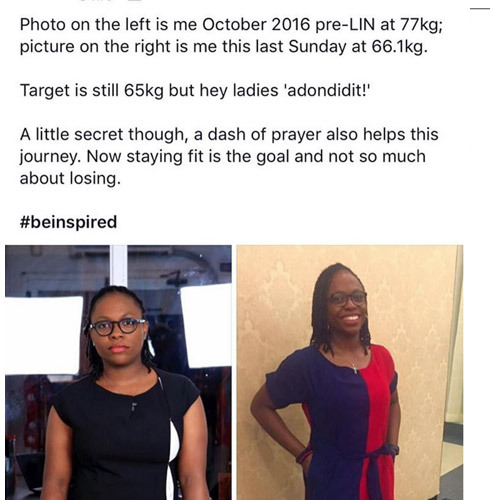 Of the many challenges I faced being a food blogger, nothing was as difficult as facing my weight battles. 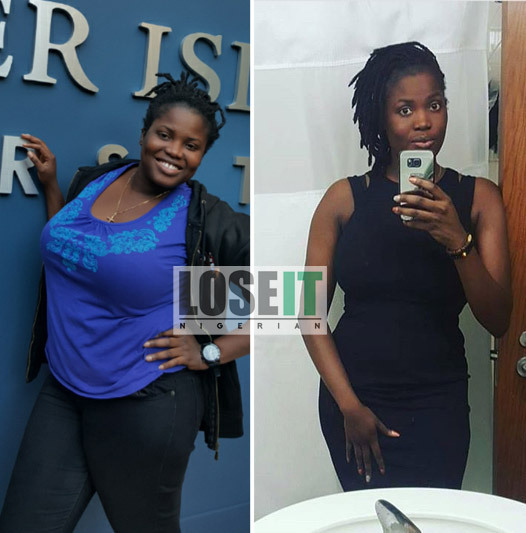 I documented a lot with several posts I have had on the blog like this one on 10 ways to lose weight with Nigerian food. 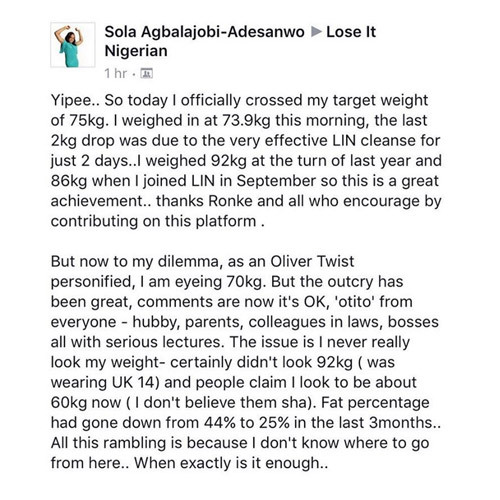 However, it wasn’t until early 2015 that I finally decided to speak my truth and tell people about my struggle with weight in the post On Nigerian Food and Weight Loss. With my success in my weight loss journey and a formalized plan to make healthy Nigerian eating a core part of the 9jafoodie brand, I decide to take the leap. 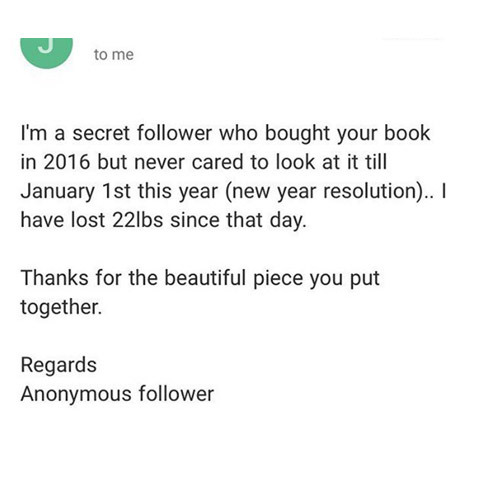 I do not want to be a food blogger who copies information off of google without proper verification, not realizing that weight loss for people transcends fads. 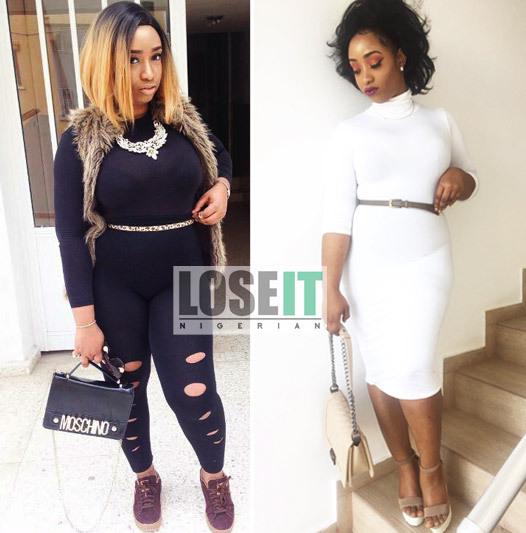 For people who have truly struggled like I have, weight can lead to depression, self-esteem issues, health issues etc. I decided to actually get a proper education in this area, it took me two years, through being pregnant and caring for a child, late nights, early mornings, many frustrations but I committed and I did it. I got certified as a nutrition and clinical weight loss specialist, this training has afforded me the opportunity to write this book. 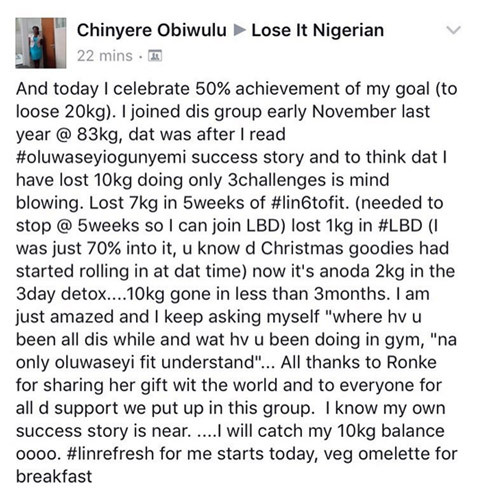 I honestly couldn’t be happier to use this knowledge to help people achieve their weight loss goals while eating wholesome Nigerian foods. 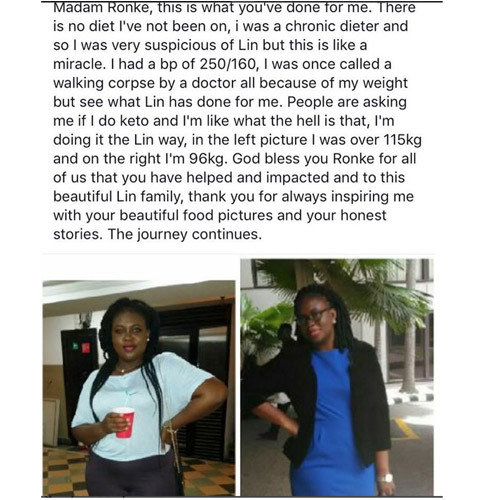 LIN is for any one looking to lose weight or maintain weight. Stop being scared of food. Get the knowledge to enjoy food you love and maintain your weight or lose weight! 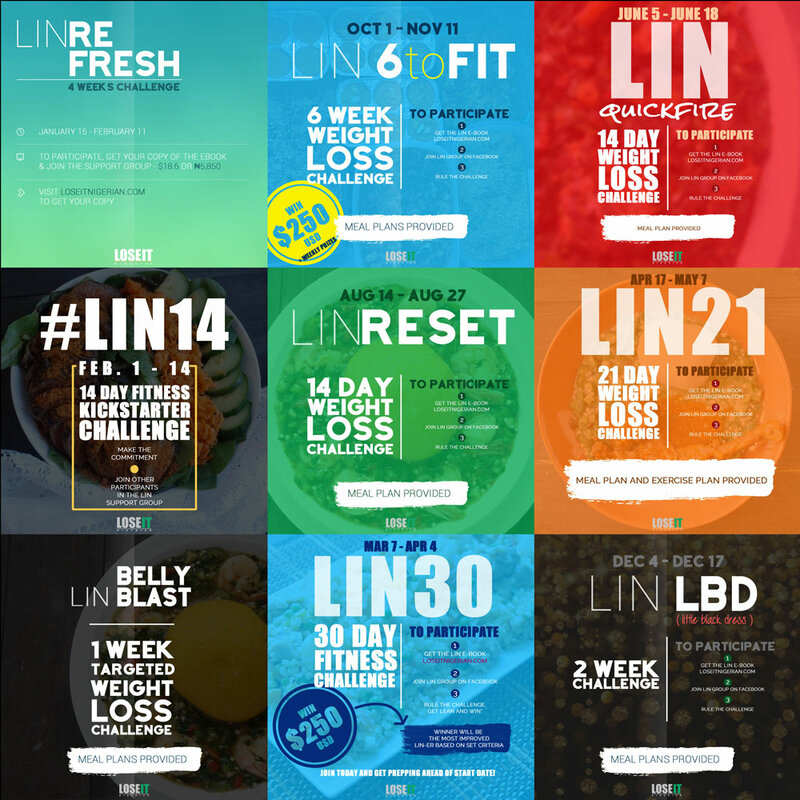 If you are looking to add some spice to your current meals or get great alternative meal ideas, LIN has over 50 delicious recipes to help you get started. I get asked if new moms can use LIN. 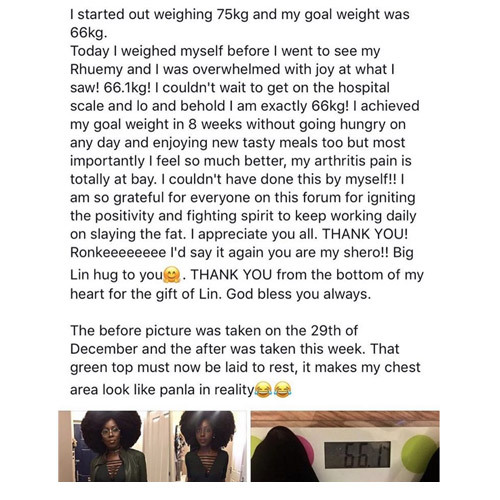 LIN is all natural/healthy ingredients and there is never a better time to start taking care of yourself and eating right! LIN can be purchased via Credit Card for buyers outside Nigeria and via bank transfer or credit card for buyers in Nigeria. LIN is currently being used in over 30 countries. LIN includes a list of substitutes that can easily be adapted to achieve the same results. 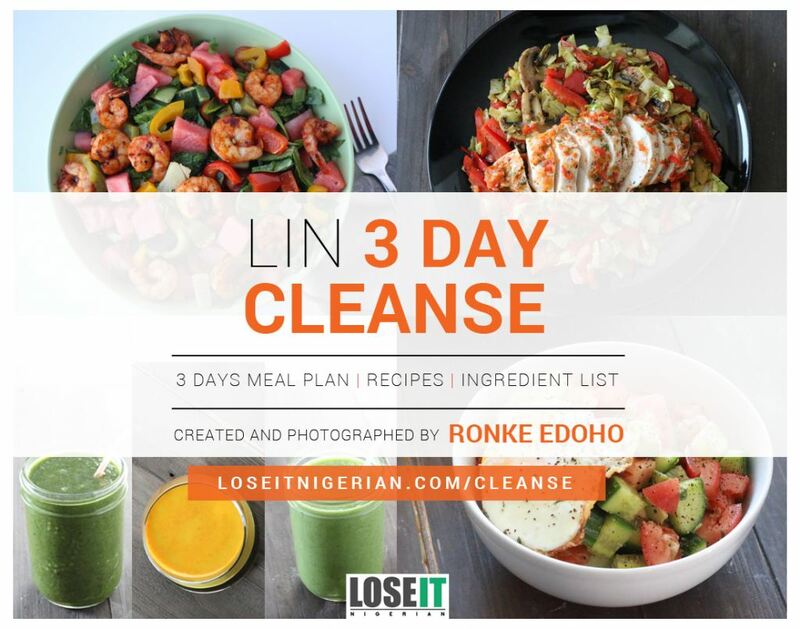 The 3 Day Cleanse & LIN Low Carb Plans are not included in the LIN book as it is a standalone product. This is a e-book; meaning we DO NOT have a hardcopy version. 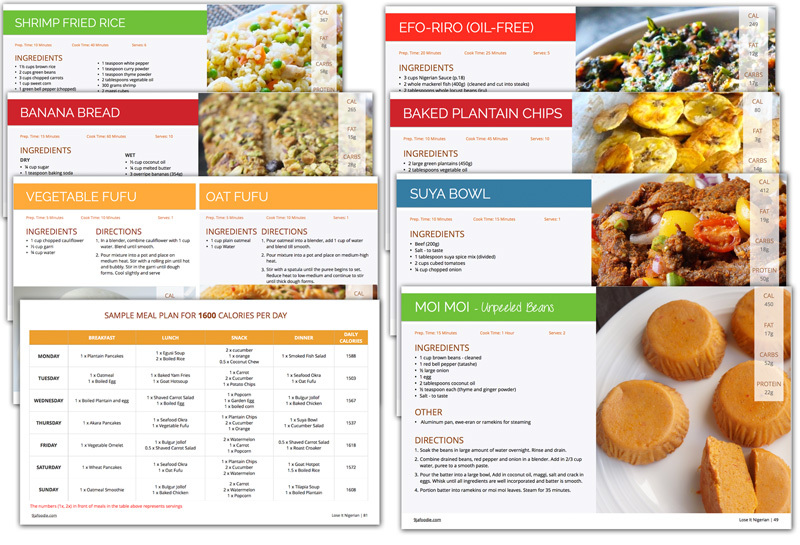 50+ delicious developed Nigerian food recipes with calorie and macro nutrient information. 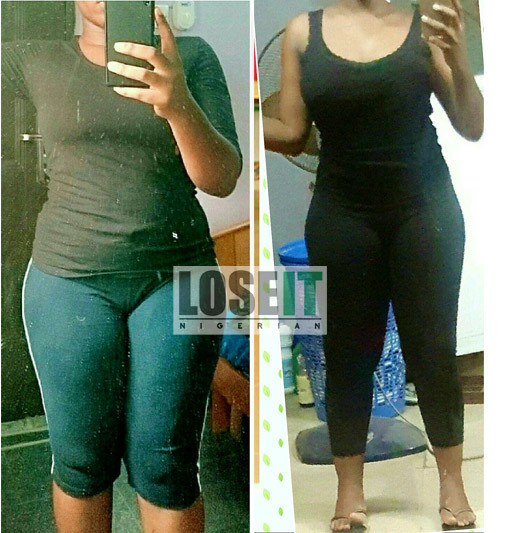 Each recipe has been specifically developed to help with weight loss. There are also tips and little modifications that can be made to everyday recipes to get a higher return on your weight loss journey. 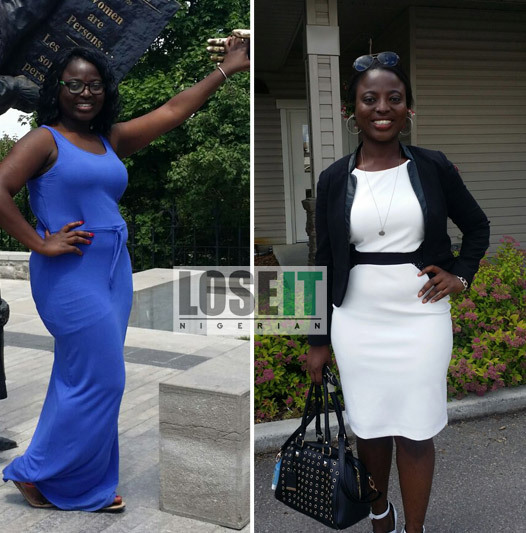 Lose it Nigerian e-book contains multiple food tables/meal plans to help you get started on your journey. All the meal plans are base on recipes in the book. After reading the book, you will be able to create your own meal plan based on the meals you like and your daily allowable calorie intake by following instructions in the book like thousands of buyers have. There are instructions in the book to calculate and learn about resting calorie burn. With this calculation, you will determine your daily calorie goal and create a meal plan accordingly. Lose it Nigerian also includes calorie information for everyday items we consume. This helps puts things into perspective and gives you additional ammunition in your weight loss battle. LIN contains information on your food choice and how they affect you. There is information on the ideal time to have meals during through out the day. You will learn the right portion of the food groups you should have at every meal. You will also find out what foods to avoid during your journey. As a bonus, by purchasing the LIN e-book, you also get exclusive access to our support group. The support group is made up of like-minded people trying to achieve the same goal. I participate in the group and answer questions as they come up. 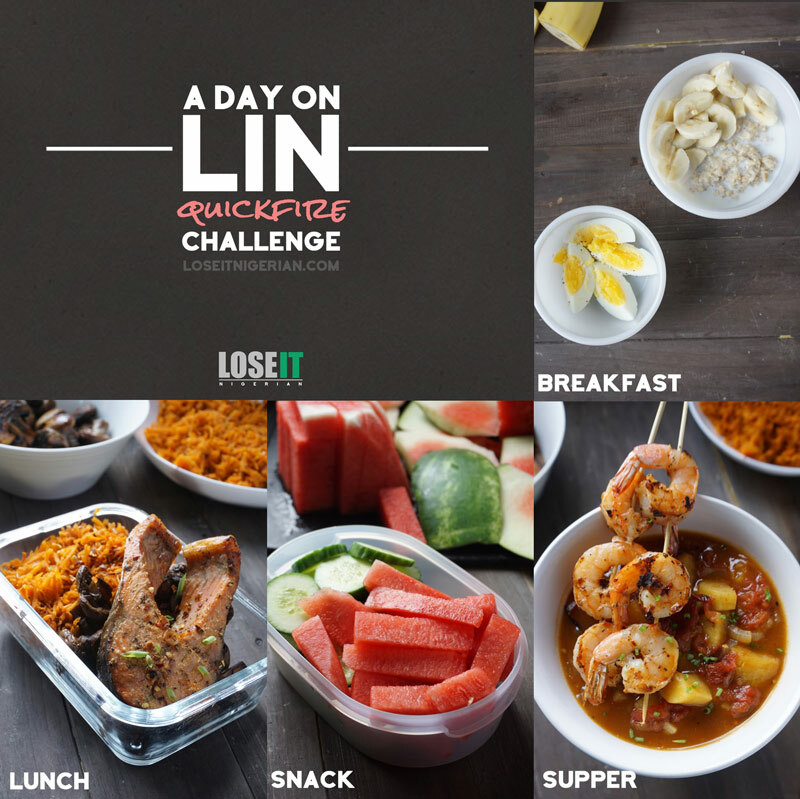 The group also features challenges with meal plans and additional recipes (only available on the group). The support group is an amazing value added feature and it is currently offered for 1 year FREE at this point. 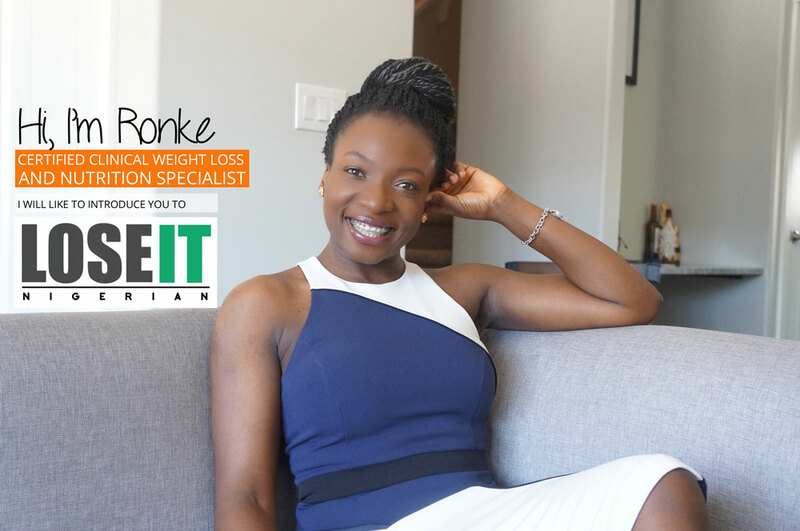 The Lose It Nigerian e-book includes a road map with various tools to help you along this journey. 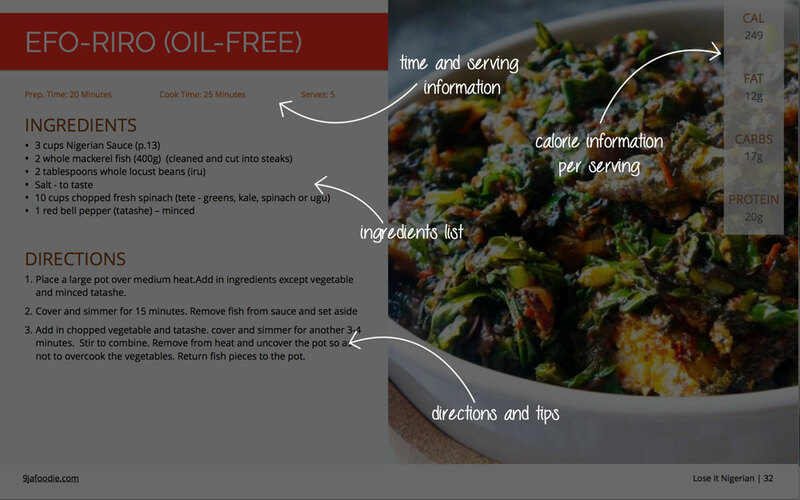 It includes easy to follow recipes and a few calculations to get you eating right. When you get your copy of the book, you will receive with it a custom transaction ID. 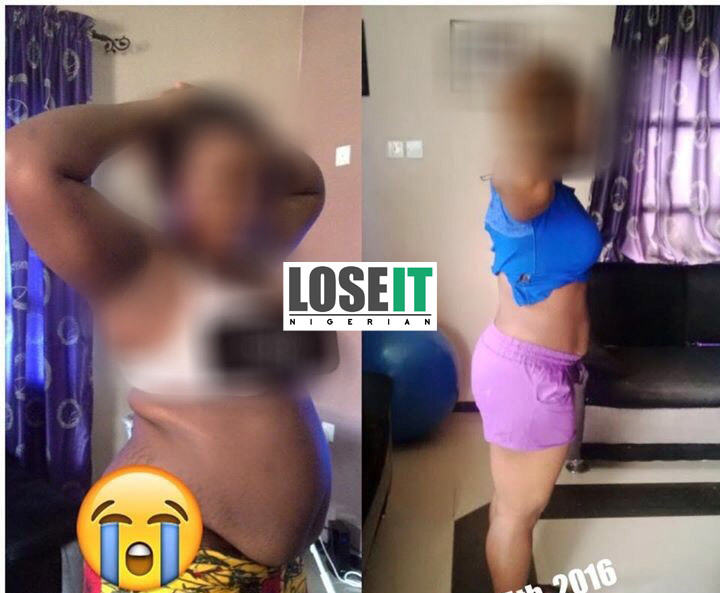 As a BONUS feature, this ID allows you to join the LoseitNigerian support group for 1 year for free! 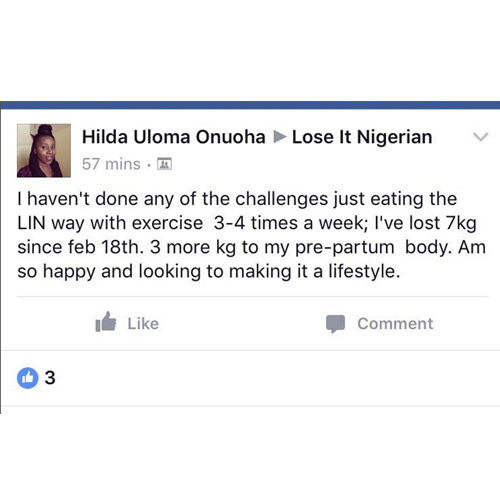 Current buyers with Facebook accounts get access to over 24 weeks (6 months) of challenges with meal plans provide at NO EXTRA COST. 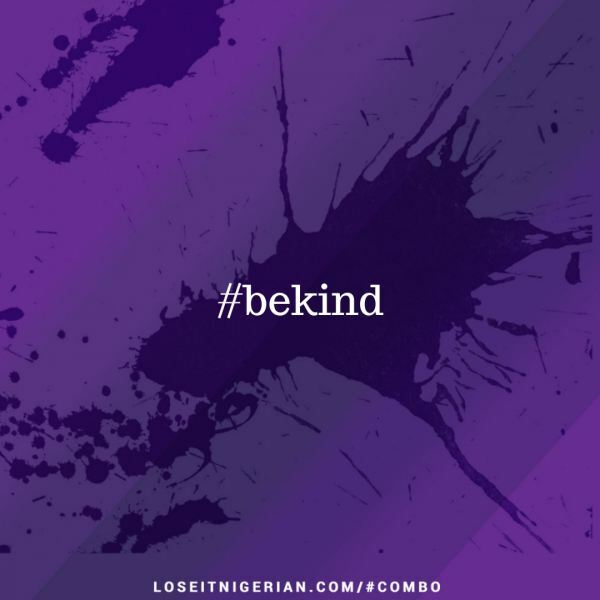 This is the place where you will meet people who are on the same journey as you, ask any questions you might have, access special recipes/meal ideas, participate in challenges, track your progress and a whole lot more. I honestly cannot stress how crucial support it to this journey, you will have an exclusive army of like-minded people cheering you on. I am extremely excited to go on this journey with you! I have so much more in store and so much to share; all will be discussed in the group. Do not weight (see what I did there..lol… weight / wait) to start your journey, take the first step now and commit to a happier more confident you. 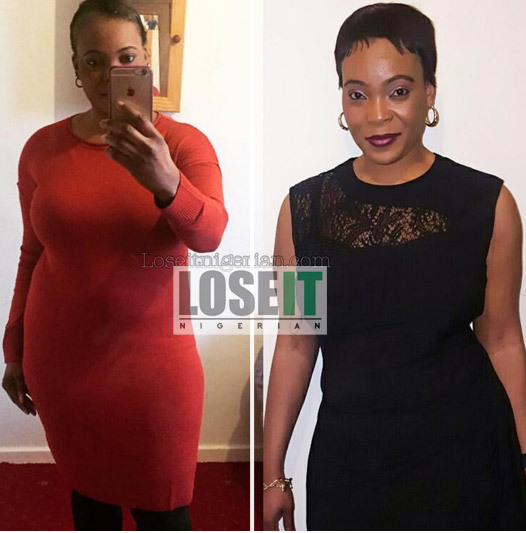 There are lots of success stories from thousands of people losing weight on a Nigerian diet , eating what they love and keeping the weight off. Instead of sharing one or two and forgetting about it, I decided to share their stories in the hopes of inspiring others to commit and change their own lives. The first story in the series is Olayinka’s. Olayinka was one of the very first people to buy the book when it came out a few months ago so it’s only fair that she gets the first feature. 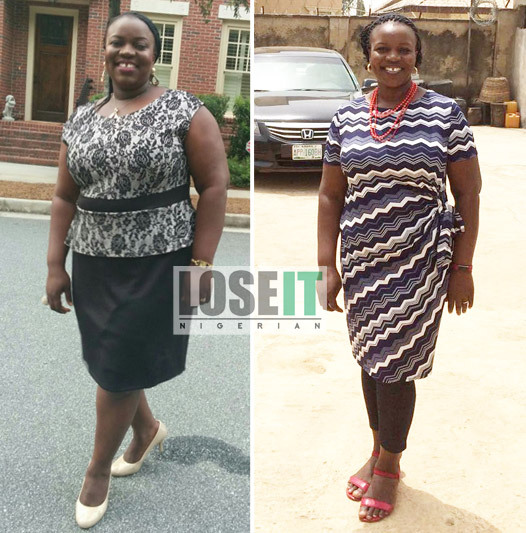 Oyinka has lost 30lbs (13.61kg) so far and counting. We asked her a few questions about her journey and experience. 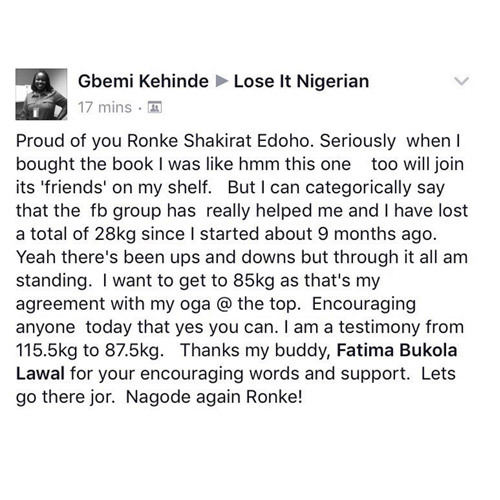 Read and be inspired that you can do it too! Danielle used LIN to achieve incredible results. So far I have lost about 7kg and I haven’t been following the instructions strictly. I wonder what I will look like if I did everything in the book. Before I stumbled on ur instagram page, I had tried everything from starving, to the xxxxxx weight loss plan (waste of money). 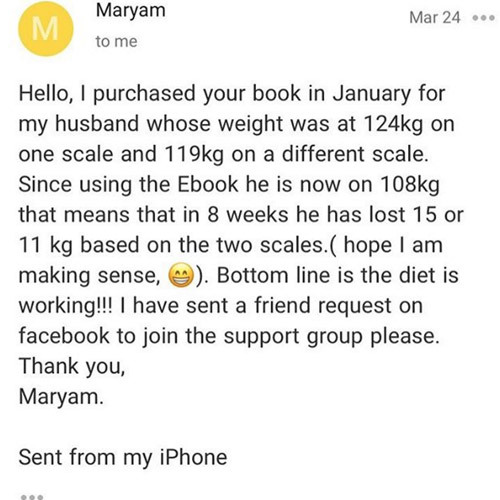 The best thing about the book is that its not just a diet plan but a way of life, providing substitutes for things like milk and ur every day semo. I have learnt to drink more water and that I can cook without oil. Thank you,thank you,thank you for re-teaching me how to cook. Complete form below to receive payment information provided on this page. Visit online store to pay via credit card. 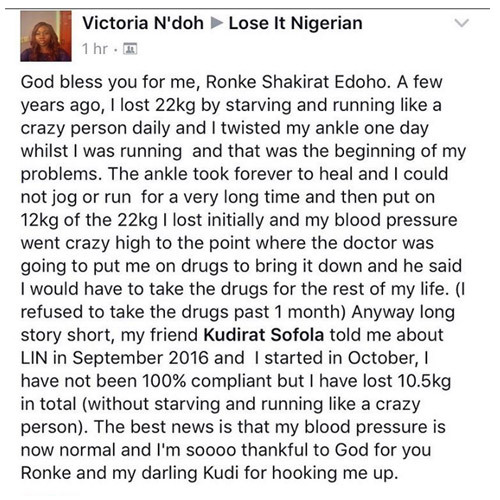 Account Name: Ronke Shakirat Edoho (nee Adeyemi). GTBank – Account #: 011-5188-520. We will send you download details for your ebook after payment is confirmed via email. Please note! This form only sends information to your email. Please follow instructions provided above to order your book.